There are two basic types of wireless we offer. Consumer Class (2.4GHz & 5GHz) and Carrier Class (5GHz & 3.65GHz). Consumer class is recommended for standard home or small business use. Speeds range from 1Mb to 1Gigabit (call for price), depending on network usage and your signal strength. 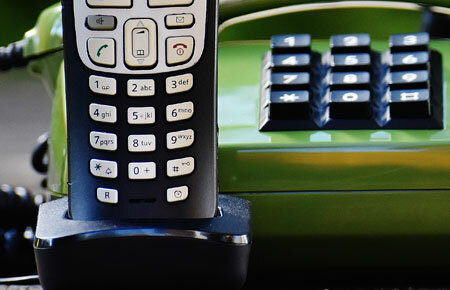 Carrier Class is recommended for larger businesses or individuals who require a stronger, more reliable signal. The prices for these services are outlined below. We provide fast and reliable speed! 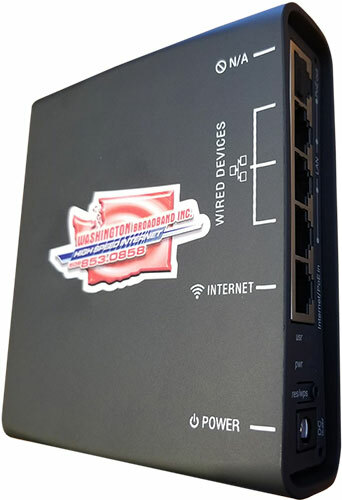 *Installation prices may vary depending on the complexity of your internal computer network and the amount of materials needed to install wireless at your location. No SLA or QOS service at Residential rates, wireless speeds vary and all speeds are ‘up to’ quoted speeds. Businesses run synchronous and Residential runs asynchronous, upload to download ratios. Contract cancellation fee is 50% of the regular monthly fee for the service for the remaining term of the contract. In-city monthly fees for Naches – save $10 per plan per month. MYFI puts you in the driver’s seat. It’s an added feature that gives you more control, lets you set limits, and manage your network. 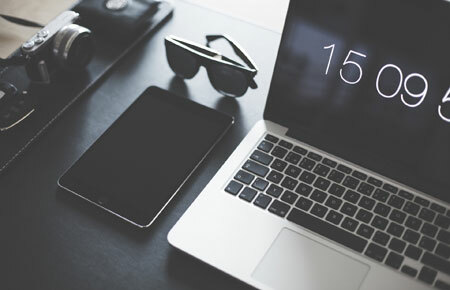 Add MYFI now and take charge of your devices today! You can keep your existing number! If you'd like to see if you qualify for our service, give us a call or send us an email. 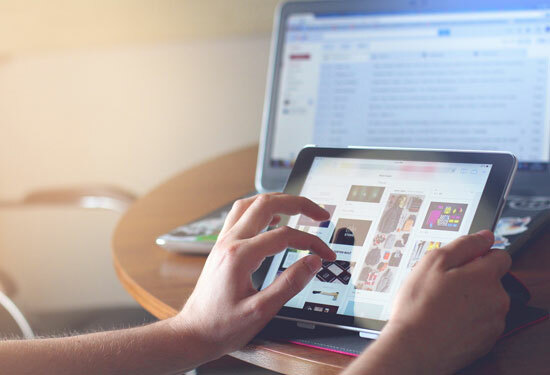 Our emphasis is High Speed Internet for Home and Business in the Upper Yakima County! 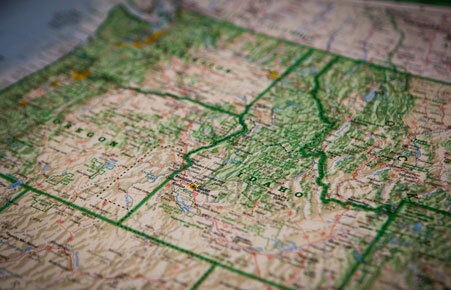 We provide reliable and affordable phone services to most rural locations in the Upper Yakima County! 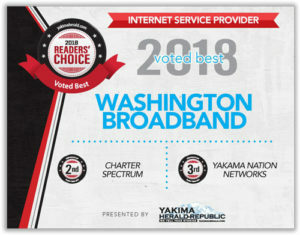 Stay updated with what's going on at WA Broadband. From outages to security updates, we will keep you in the loop with what we have going on. 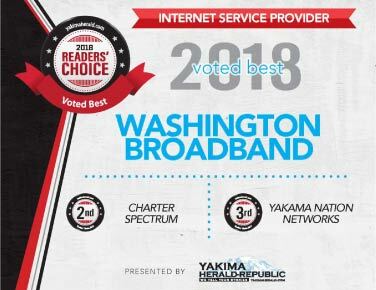 We are proud to have been voted the Reader's Choice Best Internet Service Provider, presented by the Yakima Herald Republic. © 2019 Washington Broadband, Inc. All Rights Reserved.